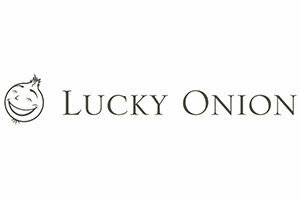 Lucky Onion is a stationery design and printing company. We provide complimentary one-on-one consultation to determine the right look and feel for your event’s stationery. All artwork, illustration, design, and printing is done in-house to ensure high quality and personalization. We offer design, custom artwork and illustration, letterpress printing, foil stamping, laser cutting, digital printing, pocket folios, guest addressing, assembly, rubber stamps and much more! 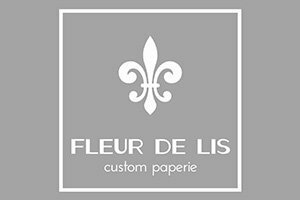 FLEUR DE LIS is a custom paperie with extensive experience in custom design and printing. We specialize in everything “paper” you may need for your wedding - save the dates, wedding invitations, thank you notes, return address stamps/embossers, menus, programs, itineraries, place cards, wax seals, gift bags, etc. In addition to offering quality printing in every medium - letterpress, engraving, foil, embossing, thermography, digital flat - we also have beautiful blank stock you can customize and take home to create a masterpiece yourself. We can print your own special artwork to showcase your unique personal touch to set the tone for your wedding. 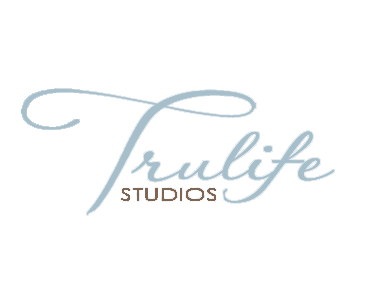 No matter your budget and style, we can help you create something beautiful! Consultations are always free and welcome.